The Premiere Boat Repair Company In Miami South Florida ​Says:​ "Hey!" Boat Repair Miami Beach and yacht repair in south Florida is now easy as a cleat hitch tie. -What do you do with a sick boat? -You take it to the doc. -Let us be your boat & yachts doc. Miami boat repair makes all repairs easy in every aspect of owning and operating your vehicle for water travel. 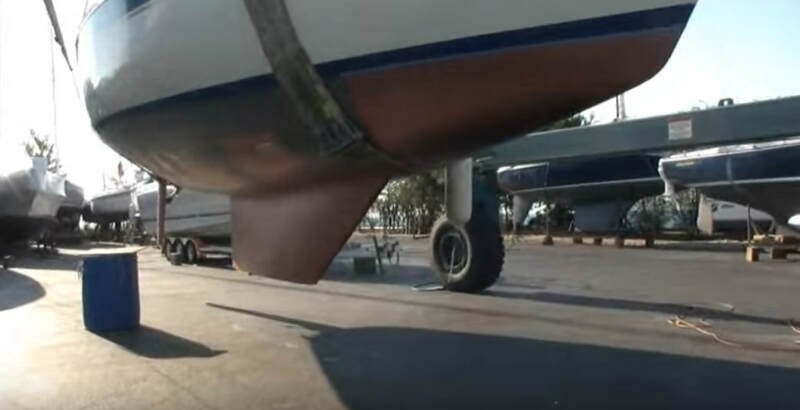 If you are searching for boat repair near me, marine repair near me or boat motor repair near me, we offer a variety of engine maintenance and repair services involving all general boat repairs even boat fiberglass repair in Miami. It's very important for the longevity of your boat or yacht's engine to be handled by boat mechanic professionals. ​We can help you if you are searching for upholstery reupholstery repair needs, boat parts, fiberglass repair, propeller repair, boat bottom cleaning, jet ski repair, yacht management, and boat restoration. You can find more of the services we offer below. Sounds Good? Press to Get Started! 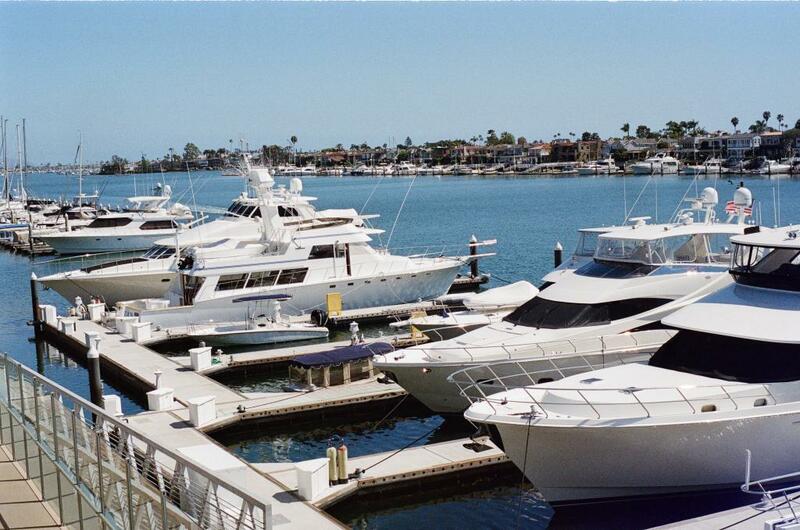 The Dockside Service programs are perfect yacht owners who want to ensure that their yachts are maintained correctly. 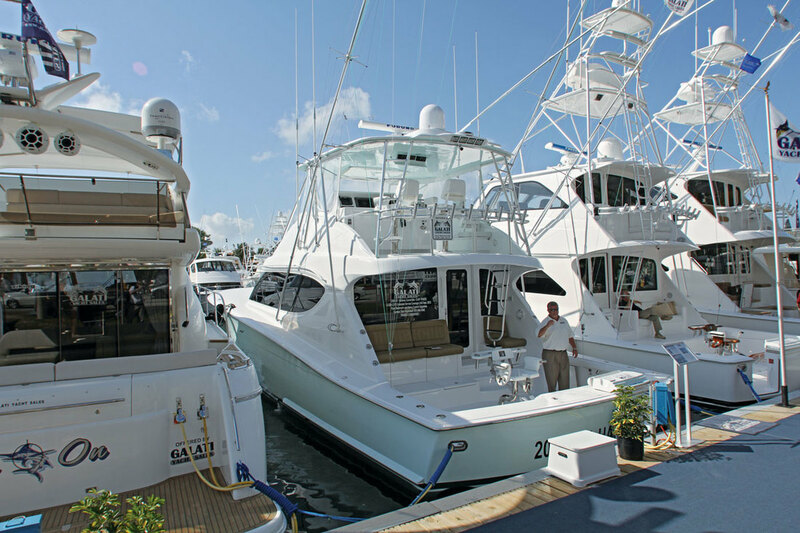 We have clients who are only in south Florida seasonally, as well as owners who dock their yacht at their primary residence. 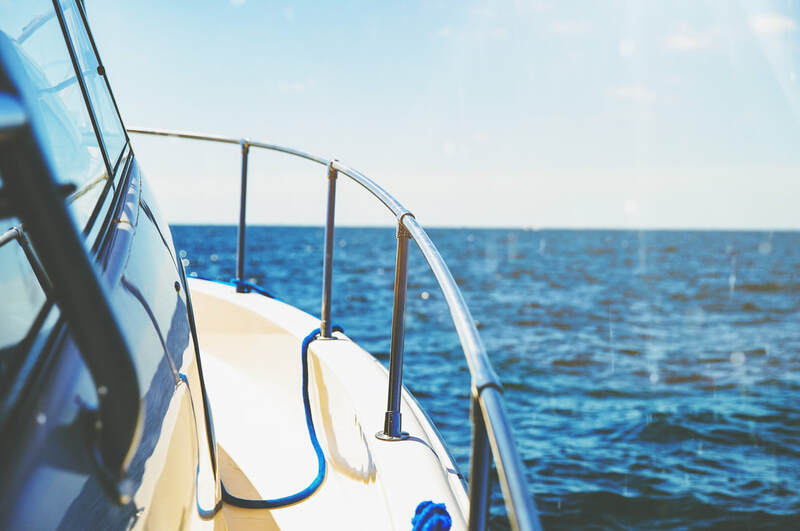 Regardless of your specific needs, one of our mobile boat mechanic Miami Beach representatives will work with you to create a custom, boat and yacht maintenance package tailored to suit the needs of your yacht. Our dockside service programs will also follow manufacturer recommendations in order to guarantee that your yacht performs at its maximum level of efficiency, while also meeting your specifications and expectations. 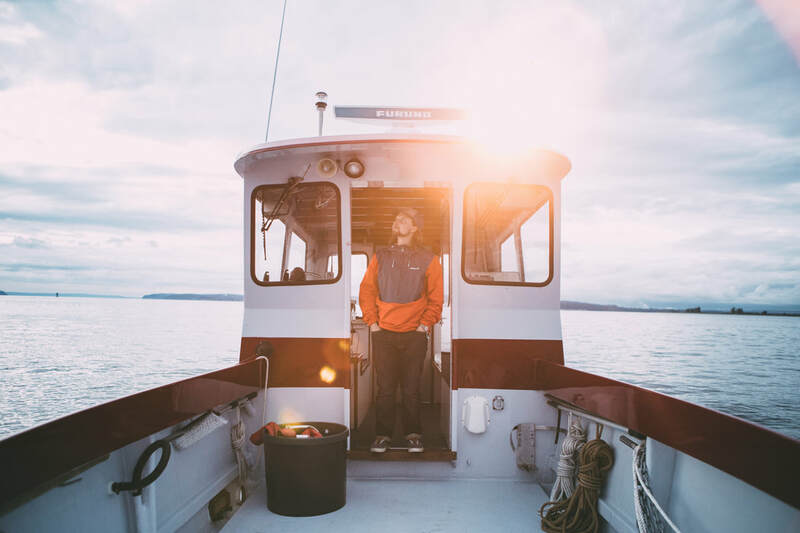 Upon arrival, our representative will go over details with you to ensure that we fully understand your lifestyle and what is necessary to keep your boat ready when you need it to be. We have everything you need to completely renovate and repair your boat with Full Service boatyard that offers all the complete yacht management services you need. We provide the best boat engine repair Miami. We cover mechanical and electrical service for inboard, outboard, sterndrive, and jet drive engines for every engine available. 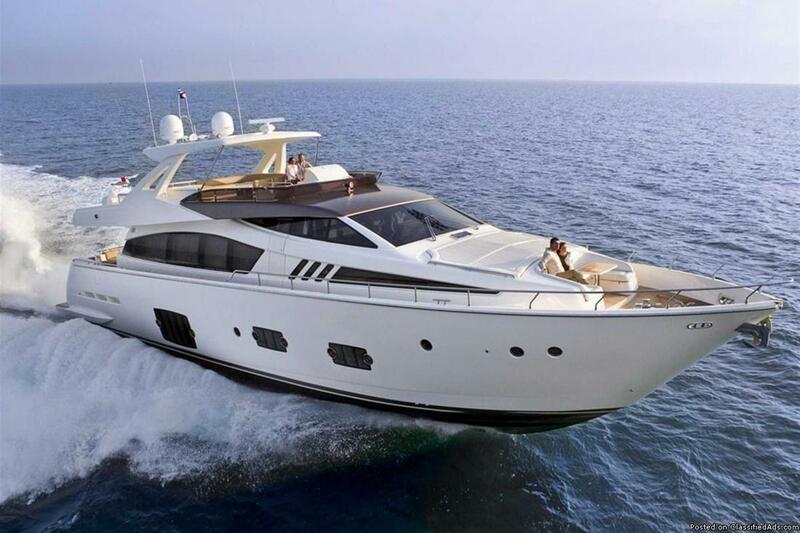 Our mission is to provide the best quality yacht detailing experience available. 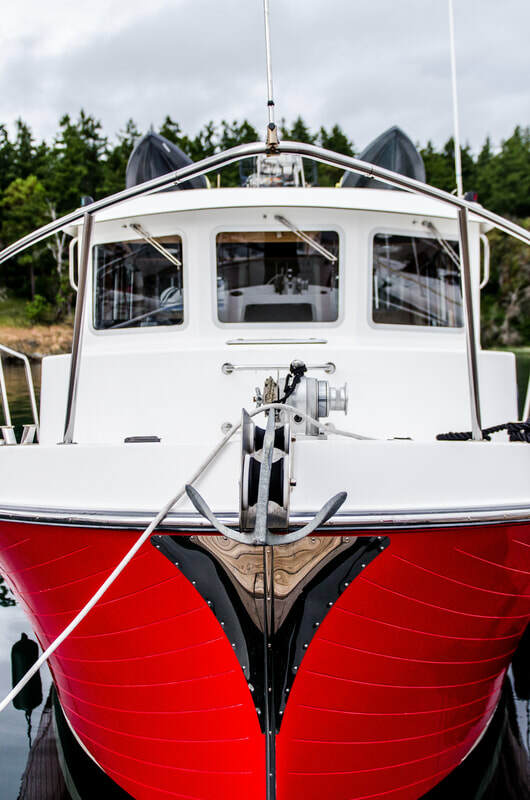 Regardless of the make, model, year, or condition of your vessel, satisfaction is guaranteed.Customer service excellence is our goal, which separates us from the other detailing companies. Renowned for the flawless painting of the boats and now, through our network of boatyards, we offer the same brilliant finishing detail for every make and model of boat. Boat upholstery is part of what our company does. We have resources to make all new furniture for your boat in many different styles or your existing furniture. 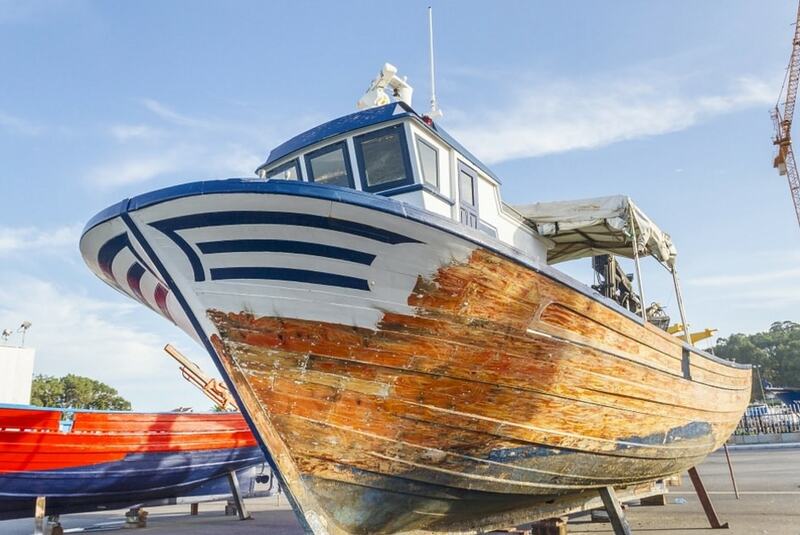 Boat repair and maintenance is imperative to the survival of your vessel. 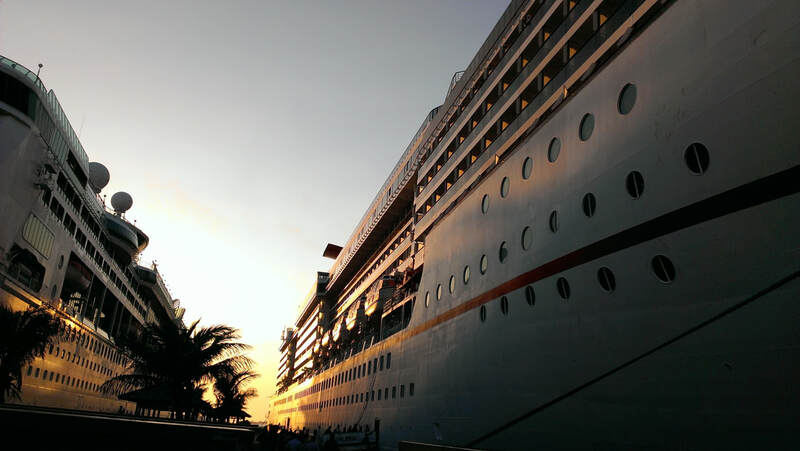 Our staff has been working in the mobile marine mechanic business for years and are able to provide you with expert knowledge on any of your requested services. With Features such as Boat mechanic near me, or marine mechanic near me we wont be hard to find. We have an incredible boat repair shop and boat repair costs. 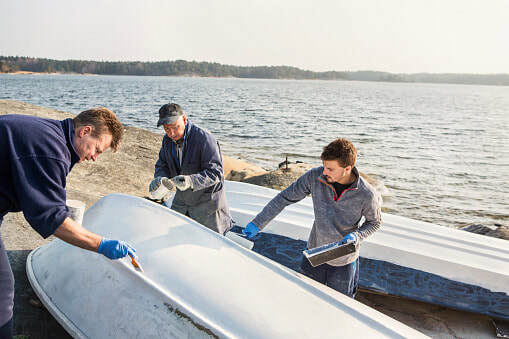 From friendly local mechanics, to factory-trained specialists, we have boat repair technicians who can accommodate any of your unique and specific repair and servicing needs. We've become a respected fiberglass repair shop. 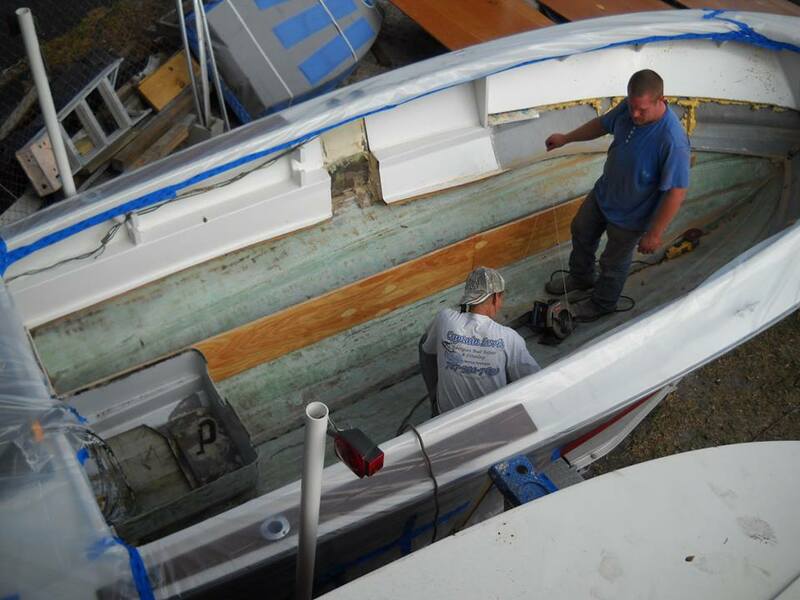 Boat repair fiberglass in Florida amongst all this experience makes us one of the best shops in Miami. We also can cover boat repair Homestead. Or any Boat Repair in my area. 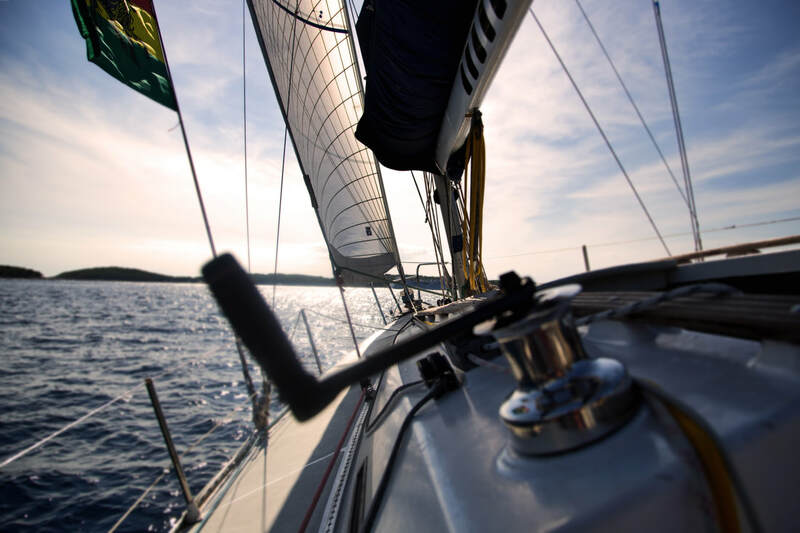 Boat repair insurance policys can provide protection for your boat, yacht or personal watercraft against damage arising just about anywhere – on the water, on the road or in storage. 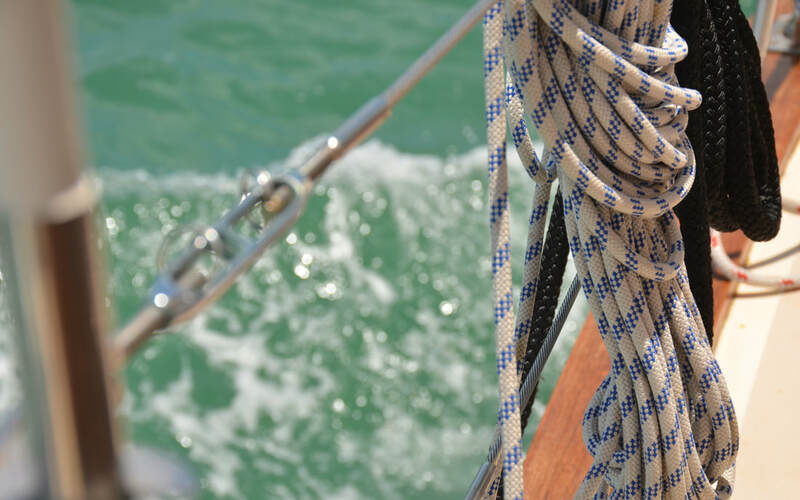 Your policy can also offer protection against liability arising from the use of your boat, yacht or watercraft. Why take a chance on an uninsured backyard or mobile mechanic? ​We employ Skilled Factory Trained Technicians who care about your boat and yacht. We are insured and we have computer diagnostic equipment for most boat motors, outboards, and pwc's. We can take care of all of your needs for your repairs on sterndrive, outboard, jet boat and jet ski are all included. Are you considering replacing your worn out or freeze damaged motor? Need a new motor for your personal watercraft? 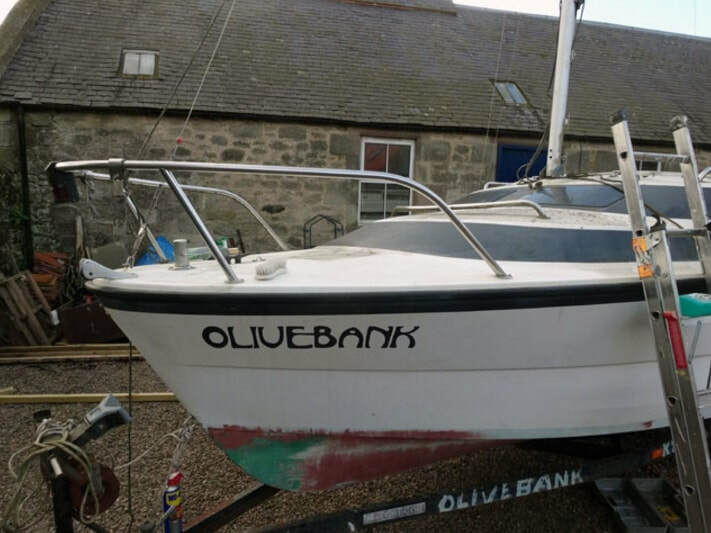 Before you buy a used boat, why not have us perform a pre purchase inspection? This could save you hundreds, if not thousands of dollars. We have low overhead which keeps our rates lower than the big guys.. If your boat has no starts , don’t just keep cranking the ignition or you’ll drain your batteries and add one more thing to the list. Anyone who owns a boat knows that it is a big investment - a lot of times second only to your home. In some cases, the boat may even be your home! So it makes good sense to take care of all things mechanical to avoid expensive problems down the road. 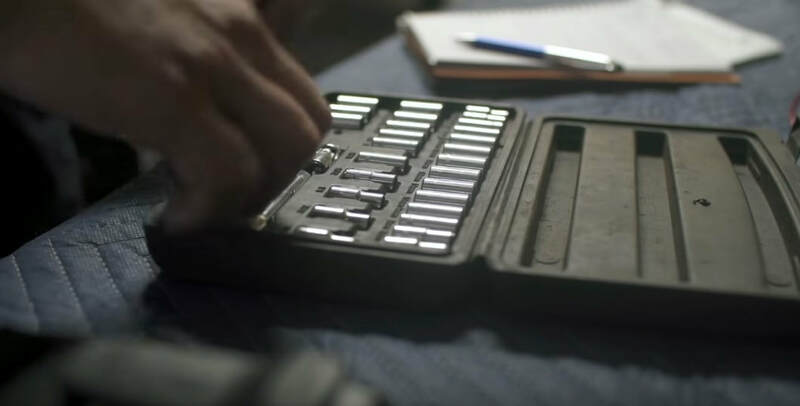 ​Dealing with electrical problems is never easy. 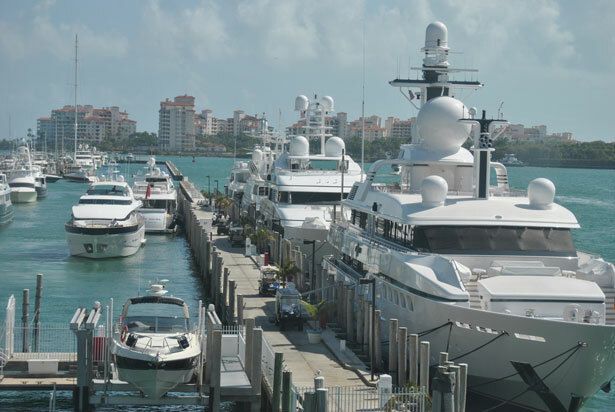 Worry no longer with our marine engine repair Miami business. Modern outboard engines are far more high-tech and complicated than those manufactured just a few years ago. But even with this state-of-the-art equipment, most things that can go wrong with engine and on-board will go wrong. Don't try to tackle an elementary understanding of electrical systems, get it fixed the correct way. We also offer jet ski repair Miami for those of you that are riding the small water vessels. Batteries, Starters & Alternators If It Doesn’t Start Or Charge, It’s A Boat Anchor! Did you loose your keys? We have locksmiths for that as well. 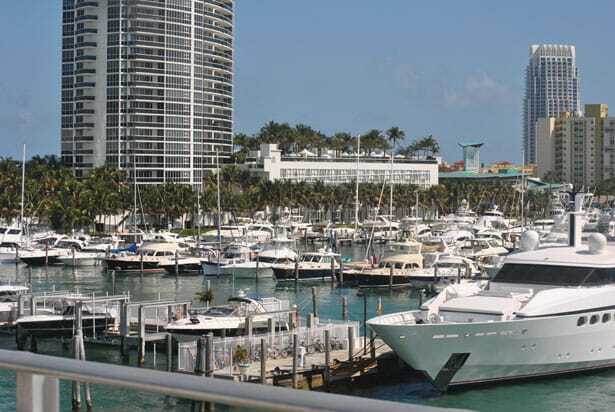 There is not other option if you truly are looking for a Miami boat repair service. The best boat mechanic Miami has to offer. 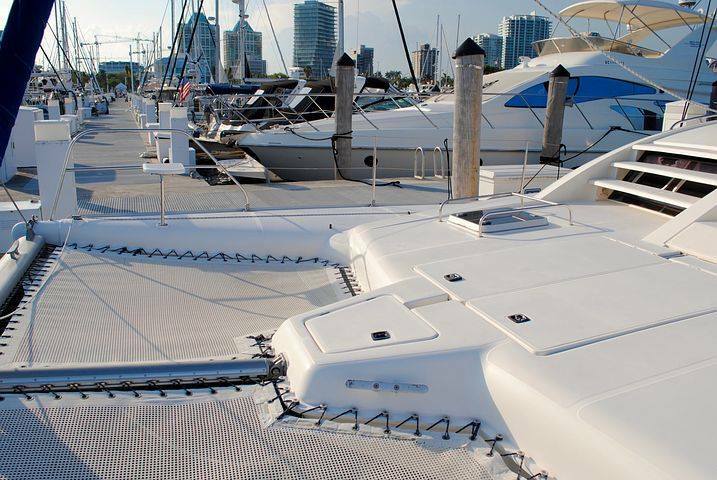 Should you need vinyl fabric for a boat or yacht, it's important to understand the benefits of marine grade vinyl in contrast to other kinds of vinyl. You don't need to look far to locate the perfect vinyl fabric for your undertaking. Ensure you use a cloth that has extra inches. When it comes with The fabric may also be utilized in the recreational industry where it's integrated into a variety of game accessories. With marine fabric and style options growing each day, it's easy to become confused about what products are best for your undertaking. At the moment, marine carpets are produced from synthetic fibers or materials which make it more resistant from being wet. Comparable to your residence or office, vacuuming is the primary way you'll maintain your RV carpeting. Marine carpeting was used several decades before, but there have been a whole lot of mixed feelings about it. Simply take no chances in regards to boat upholstery and marine upholstery. Boat upholstery can be found in bright colors and gorgeous pattern. It can give a fresh look to the boat. You are most likely thinking, "my upholstery couldn't possibly need to be cleaned", well you'd be surprised once you see the difference once we are done. Leather upholstery might be available in attractive colors. When the upholstery is cleaned, you may rest sure that the face fibers are free of contaminants and you'll breathe easier! Customers may expect boat upholstery companies in Miami to charge a bit less if they're working at home and have low overhead. This service is for the boat fans who are always looking for the latest in look and performance for their boat. The ones that are looking for fabrics with finishes that are both good for the environment and non-toxic, so that it's safe and sound for their family. With new finishes arriving quickly at our shop, our customers can expect superior performance from day one. It will be quite rare for you to discover businesses that only focus on the cleaning of upholstery since there is not a big marketplace or demand for this exact service. 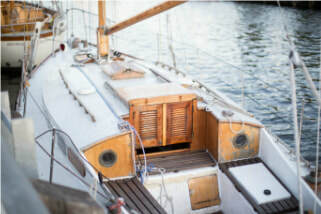 Furthermore, our professional company makes sure we don't leave behind any residue that attracts dirt, which means your boat and yacht furniture and upholstery won't soil itself again prematurely like many other supposed to be professional cleaning processes from other companies that you may have received. 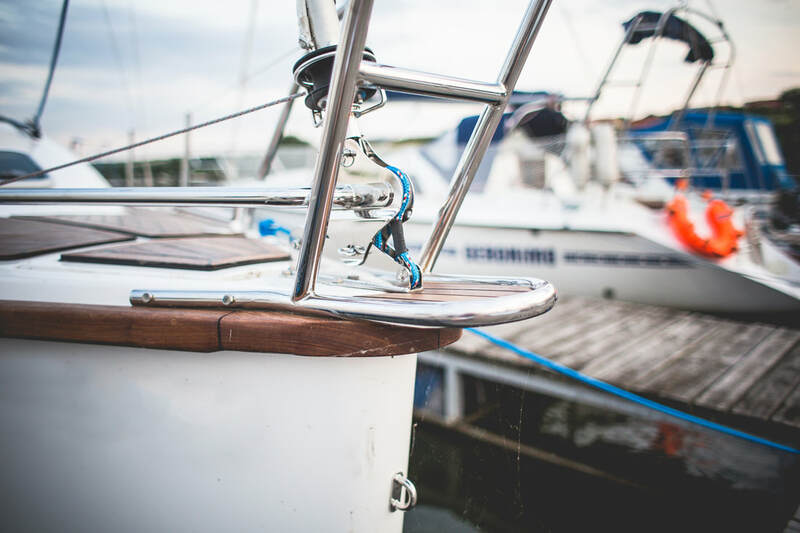 As soon as you get the opportunity, make sure to dry off your boat from top to bottom, a great recommendation would be to add a superior wax and buff to make sure it shines and keeps the fiberglass safely guarded. Boat Covers Breathability is a significant factor to think about when deciding upon the appropriate fabric for boat covers. It's vital to make cleaning your boat's engine component of your yearly winterization ritual at the conclusion of the season. When it regards upholstering the boat bench, it might be accomplished by you in an effortless method. Stern seats can be found in the rear of boats. Cloth seating is a favorite vehicle fabric, but a lot of men and women prefer leather or vinyl seats. Lounge seats are boat seats that are very similar to a couch in a house. Contact us with any questions which might have regarding your boat or yacht upholstery requirements, or to make an appointment for a consultation. I'm in a slap-happy mood today. Call 305 459 3717 right now, mention this website and we may just throw in a ​lil' something extra. Hint: we will.